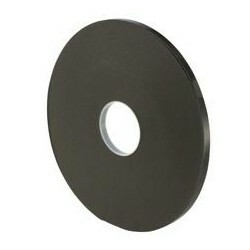 Medium density black foam with fixed polyester liner for moisture, air and dust seal. 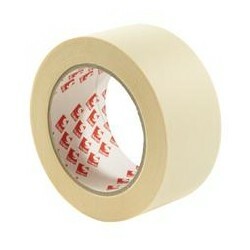 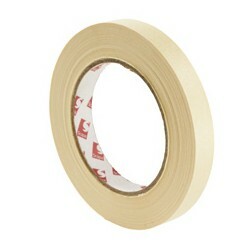 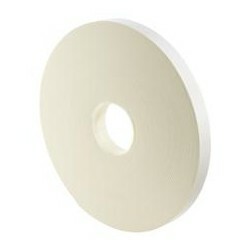 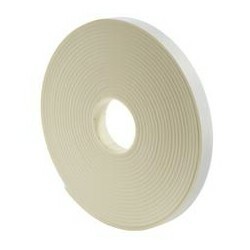 Double sided white PVC foam tape with acrylic adhesive for general mounting applications SCAPA 5164. 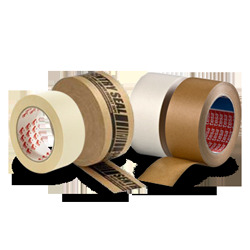 This product can be supplied in roll, pad, or die cut shape format. 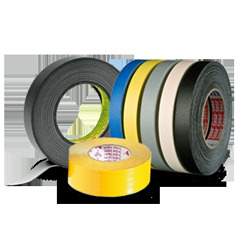 Ultra clear double sided UV resistant acrylic foam tape used where an invisible bond is required such as glass or plastic. 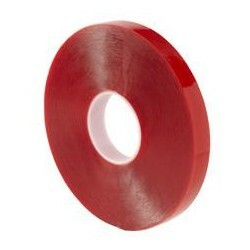 UV resistant high performance double sided acrylic foam tape which takes on the colour of the surfaces being bonded. 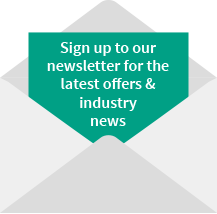 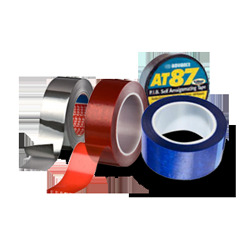 Used extensively in the sign and glazing industry. 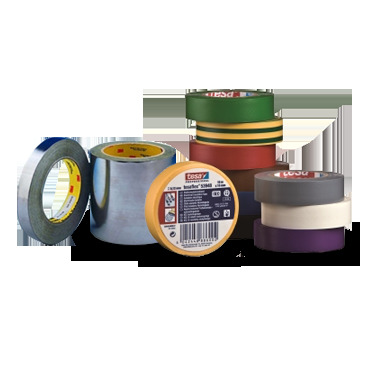 Scapa 2595 is a buff semi crepe paper tape single coated with a thermo stable silicone adhesive system, 0.15mm total thickness. 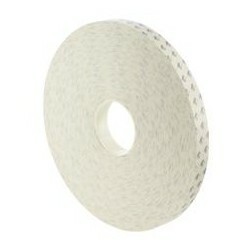 Recommended for high temperature masking applications where high curing temperatures are required. 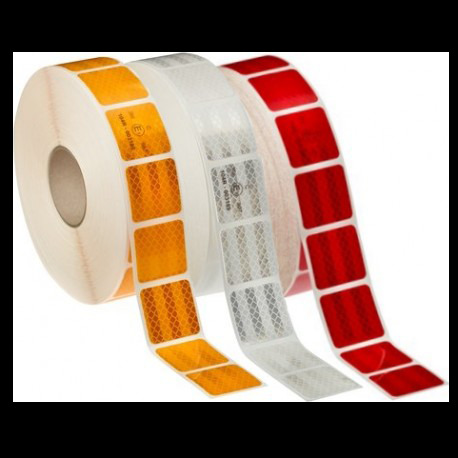 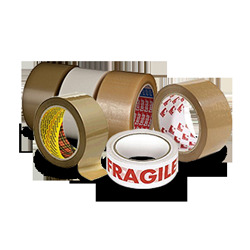 Scapa 9060S is a 0.11mm semi crepe paper tape coated with an aggressive rubber/resin solvent based adhesive system, recommended for all general purpose 60°C masking applications. 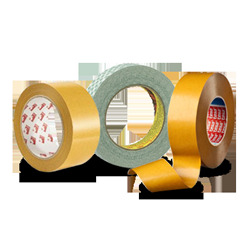 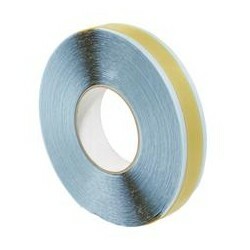 Scapa 3162 is a premium performance general purpose gaffer duct tape, ideal for a full range of wrapping, sealing, bundling and repair applications. 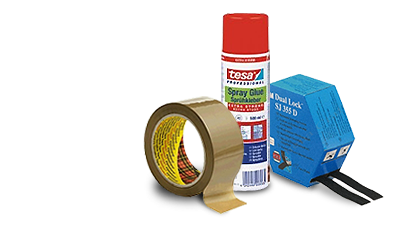 The Scapa range of quality single sided compression foam sealants comprises water, air, dust and weatherseal products. 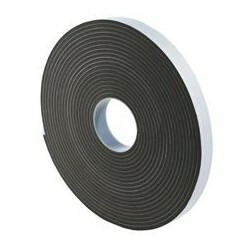 Ideal for vibration damping. 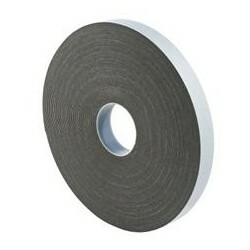 High pressure ducting, sheet metal seals. 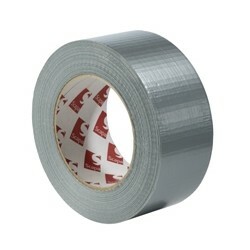 Low compression.